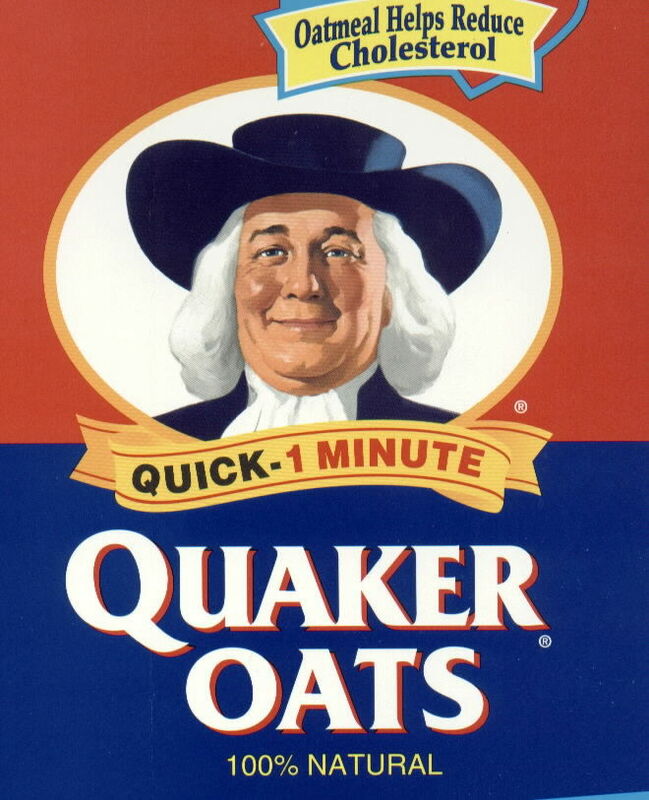 In my household a little kid would not think of starting the day without a bowl of hot oatmeal. It did the body good! Cracker Jack a favorite snack anytime. Each bag contained a mystery.... a real surprise gift to enjoy with the munchies. 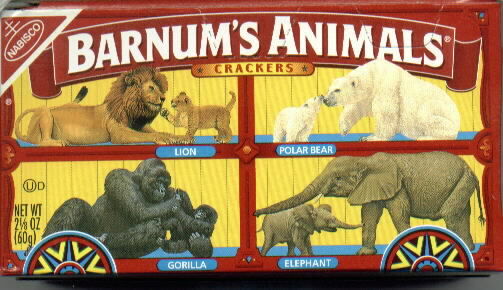 Going to the Balboa Commie on Saturday mornings with my Mom or Dad met a box of Animal Crackers for sure. As a little kid Captain America was one of my heroes. In my day Comic books was where it was at. It rains a lot in Panama...so, lot of times our mother would keep us inside. If you lived in 12 family tropical housing, you could form your own comic book reading club. Of course we didn't call it that. We would gather at one of our houses and read comic books. We would also swap comic books. There were a lot of great comic books in my day. But my favorite was "CAPTAIN AMERICA!" 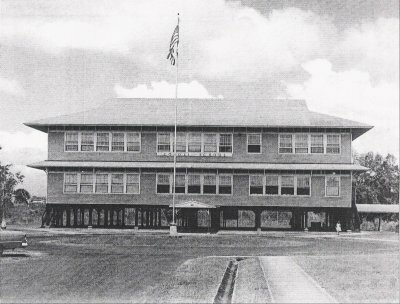 You have to remember I grew up during the war years. (WWII) But nobody and I mean nobody messed with Captain America. Some years later some chapters were also produced. These we saw at the Saturday Afternoon Matinee. Now, picture a he-man in tights with muscles bulging all over. Hey he could take care of any trouble a little kid would run into. You got to see Captain America. He was probably 6 feet 5 inches tall.... at least. He wore an outfit that was Red, White and Blue like our flag. He also had a shield that had a large white star on it. He could deflect almost any kind of bullet that was fired at him. Captain America was invincible especially if it were some low life Nazis firing it at him. He also had two 45's strapped down low on his waist and he knew how to use them. His comic books were really in demand by this little kid. 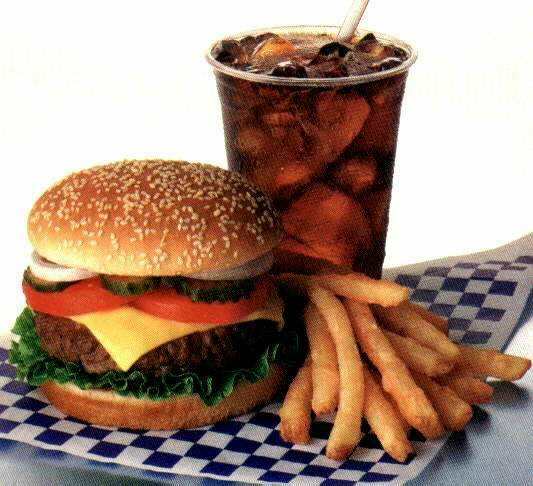 A Cocoli Clubhouse Special: A giant hamburger made from scratch, french fries and an icy RC Cola... what a meal for a growing little kid. For other little stories of Cocoli and how it was in the old Canal Zone...Click Here!